Java is one of the leading platforms for developing web applications. Servlets and JSP allow you to develop robust web applications that will run across multiple web servers and operating systems. This training course provides extensive hands-on experience in developing enterprise Java applications. You will learn how to use various technologies in Java Enterprise Edition (Java EE) and use the Spring MVC to simplify development of large-scale web projects. this course will also benefit any professional who wishes to be an Oracle Certified Professional - Java EE Web Component Developer. Extensive hands-on exercises were designed to make sure you put the theories you learn into practice.The instructor brings with him a wealth of corporate and training experience on disciplines of enterprise Java development. A Certified Java Programmer , his passion is to help individuals maximize their potential as Java developers. He continues to receive encores in his training programs as he inspires learning and application in various areas of Java technology. 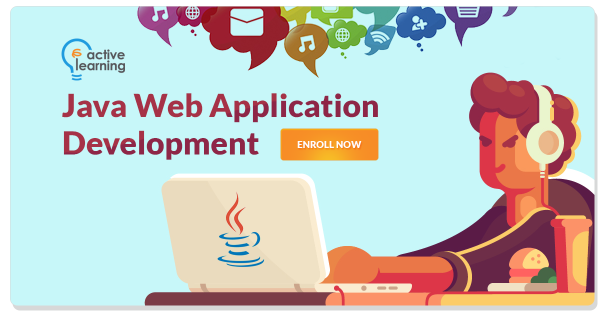 Organizations and individuals who would like to develop web applications using Java. Java competence based on Course 321 - Java Programming and HTML are assumed.